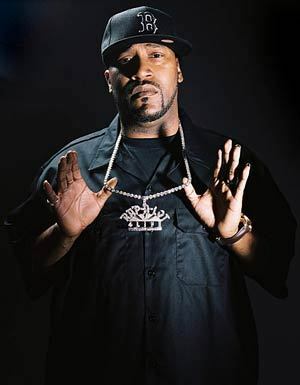 Rapper Pimp C's death was caused by an accidental overdose of cough syrup and a preexisting sleep apnea condition according to the LA County Coroner. The 33 year-old rapper who was a member of UGK was found dead in a Los Angeles hotel room on December 4th. Though early reports suggested the cough syrup was over-the-counter, assistant chief coroner Ed Winter said the Promethazine/Codeine found in his system was from a prescription-based product. Winter also cited sleep apnea, a disorder that often causes blockage of the airway during sleep. According to the National Institutes of Health, the condition affects more than 12 million Americans. Winter suggested that Pimp C's family was aware he suffered from the condition. 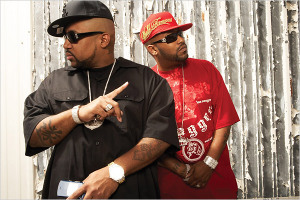 Pimp C's death came during a commercial peak for his duo UGK, a Port Arthur-based group that was a pioneering hip-hop force in Houston. He and rapper Bun B (Bernard Freeman) released a two-CD opus Underground Kingz in August, which became its first chart-topping album.